So I was surprised that the airline industry figured so prominently at a recent meeting where LeadingAge Board Chair Audrey Weiner and I were featured speakers. Southwest has been “eccentric and outlandish” for decades, according to Kevin and Jackie Freiberg, authors of Nuts! Southwest Airlines' Crazy Recipe for Business and Personal Success. The company secured its future when it made the radical decision to find out what mattered most to its customers. Then it took significant risks to give those customers exactly what they wanted. The gamble paid off. Southwest was the only company to turn a profit between 1990 and 1994, when the airline industry posted $12.8 billion in losses. The company actually expanded during the volatile post-deregulation period that forced 120 airlines into bankruptcy. It accomplished all this while charging the lowest fares and enjoying the highest employee retention rates in the industry. During our 2-day conference, faculty from the Erickson School at the University of Maryland Baltimore County urged aging-services organizations to turn their backs on the well-defined marketplace in which they operate. Instead, they urged providers to enter an unexplored market space called the “Blue Ocean.” That’s where providers of aging services can redefine themselves by creating a demand for new services that consumers really want. 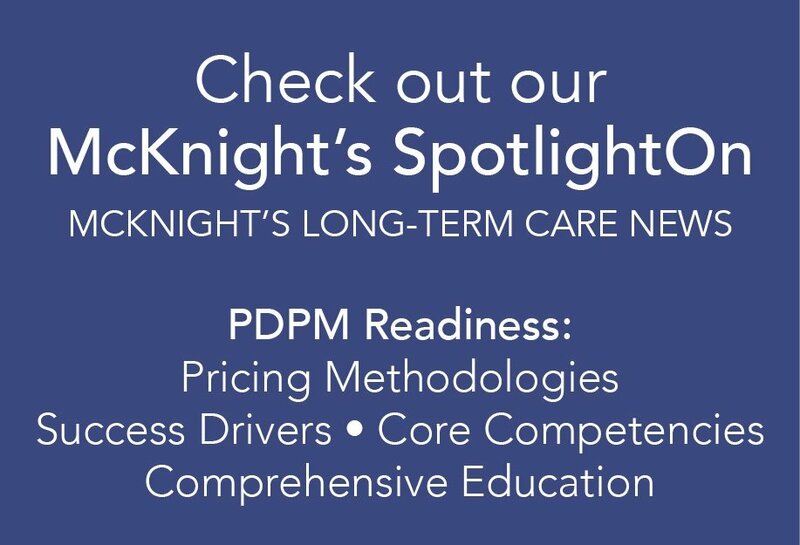 • The Affordable Care Act: Are you willing to upend your current business model so you can take advantage of the new wave of delivery and payment reforms that will soon be the norm? • Service Silos: Are you willing to take a whole new approach to integrating nursing care, assisted living and home and community-based services so the older consumer is really at the center of your model? Technology: Are you willing to be the first in your market to adopt technologies that anyone with a cell phone can use to preserve their health and independence? • Care about what our consumers care about. • Take risks to give consumers the services they want at a price they can afford. • Do it all with expert customer service. With a little imagination, providers of aging services can do all of these things. But first, we have to take that scary plunge into uncharted waters. If we stay safely on shore, we’ll undoubtedly become irrelevant to consumers in the very near future.